Have You Filed your Taxes Yet? You may have longer AND more options than you thought. TheFiscalTimes.com lists ’10 Important Tax Dates for 2016′. 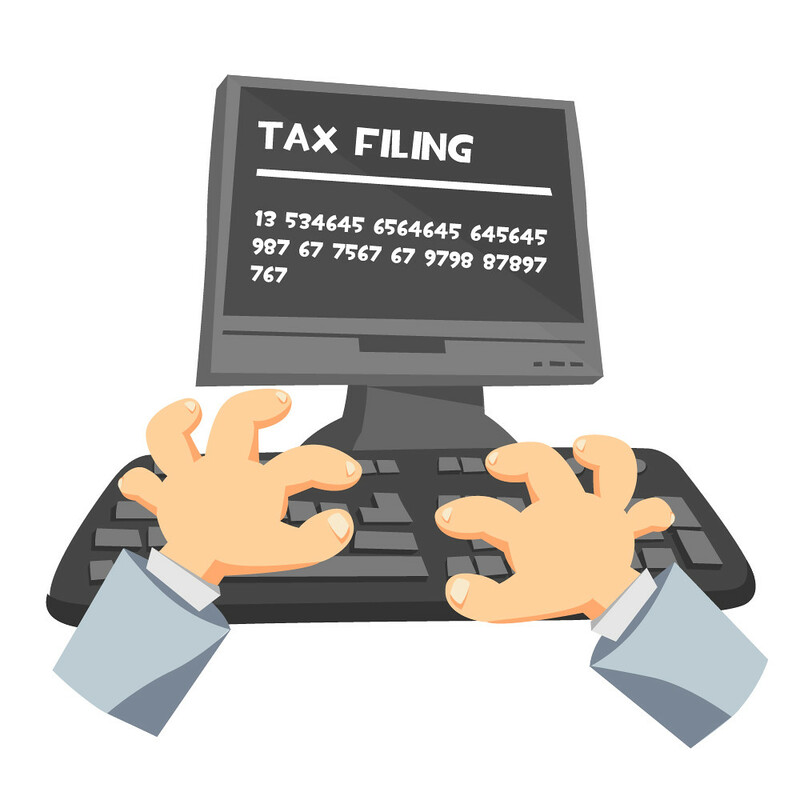 It used to be that you had two options – use a tax preparer OR use tax software. Before that you either used a tax preparer OR you wrote down your taxes on forms you picked up from the library or post office. Use online ‘software’ such as TurboTax online, H&R Block online, TaxAct online, TaxSlayeronline, etc. I’ve used H&R Block Tax preparation service and have been pleased with the service. For one thing, it helps to have someone working with you rather than you feel all alone in the process. The price for a service can be steep though. I’ve also used both online and software versions (mostly TurboTax). Each year they seem to get better and better and easier and easier. I’ve actually used the software the same year that I’ve used a service and the results of both were very similar. I have not used APPS and probably won’t but if someone has very easy taxes, it might work out great. Security, of course, is an issue with any of the choices but what are you going to do. It seems to me the risk is about the same with all the choices, although the risk in each is different. Good luck on those taxes! YOU CAN DO IT!